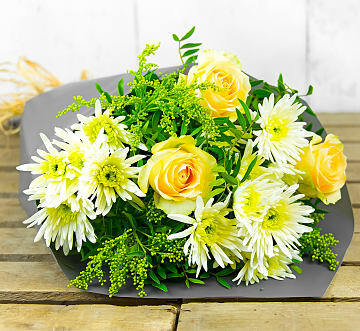 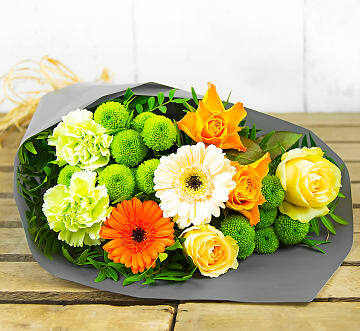 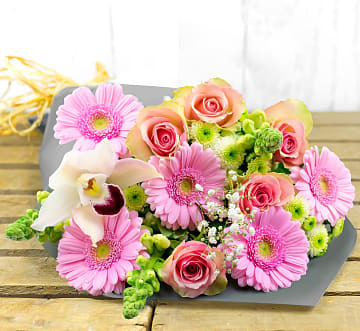 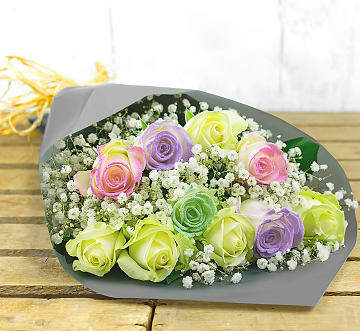 At 123 Flowers, we have a wide range of bouquets featuring roses. 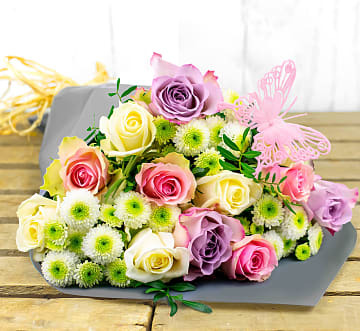 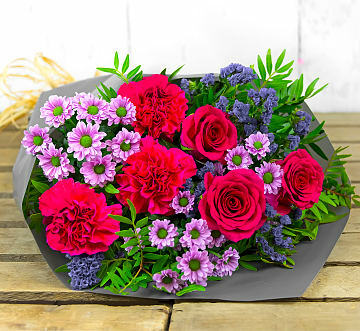 From the traditional red rose to beautiful pink and lilac roses, we have something to suit any occasions. 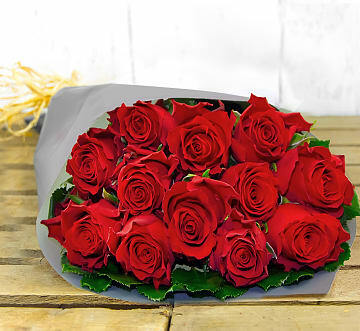 Order Roses before 7pm for free delivery. 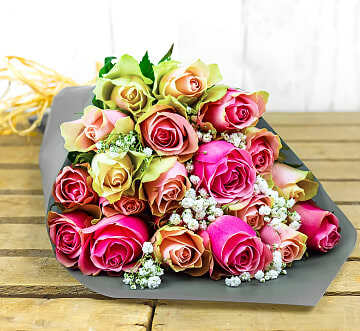 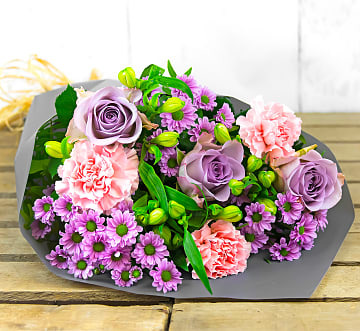 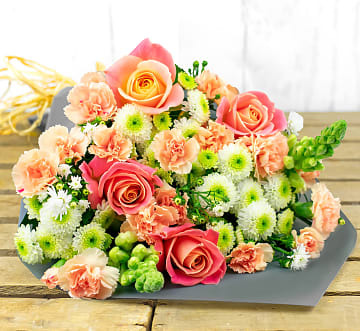 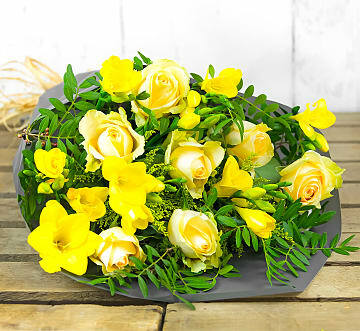 We also offer a 7 day a week, next day roses delivery for orders placed before 10pm Monday to Friday, 5pm on Saturday for Sunday delivery and 2pm on Sunday for Monday delivery. 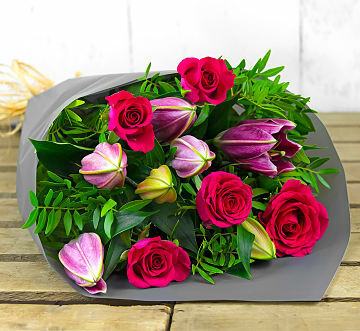 So whether you're looking for roses to celebrate a birthday, say thank you, or as a get well soon gesture, we have you covered!